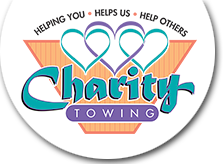 Think of Charity Towing and Recovery as your all-service repair shop. 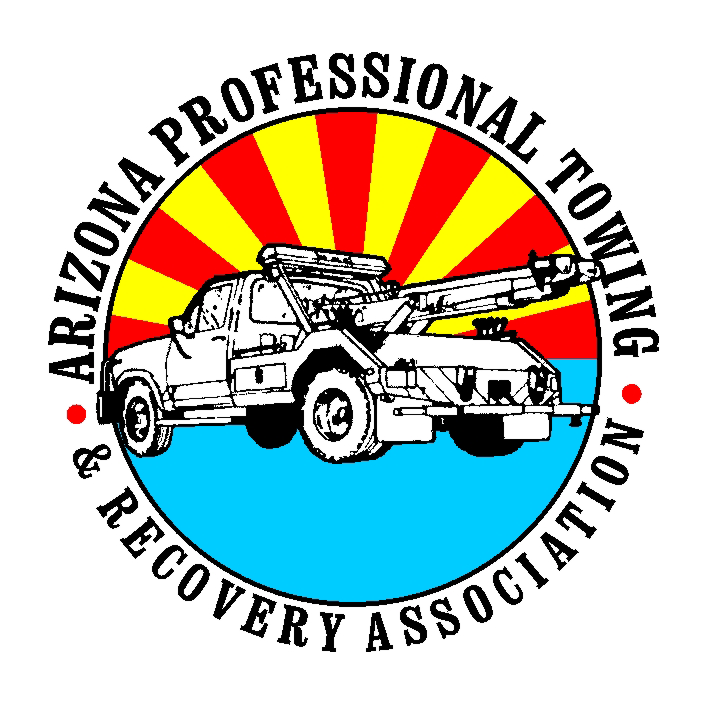 Our certified mechanics will help you keep your vehicle in top shape with regular maintenance and repairs when needed. Our extensive knowledge and experience means you can rely on us for all of your automotive needs. From air conditioning repair/replacement, to brakes and suspension systems, exhaust systems, to cooling systems, and even body repair, we are here to serve you.